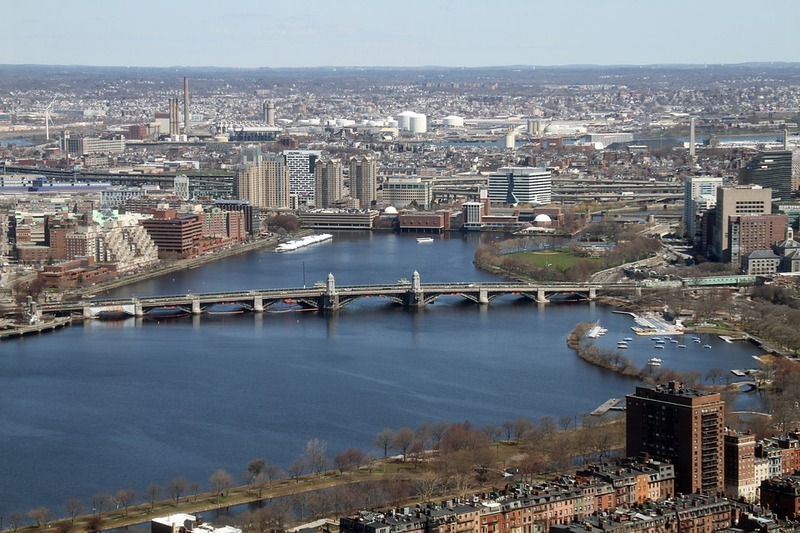 The Charles River is an 80-mile long river that begins in the town of Hopkinton and winds through 23 municipalities before finding its way to the Atlantic Ocean outside Boston Harbor. Though a short river, the Charles is not insignificant. 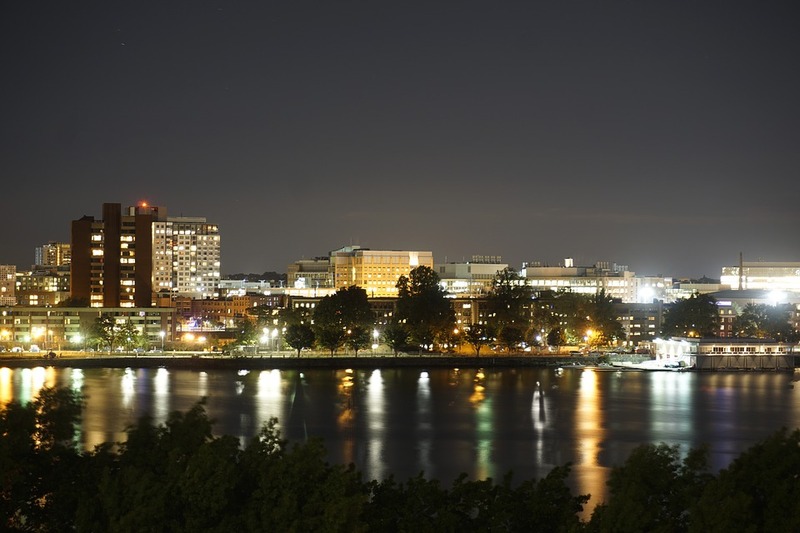 It flows past notable institutions including Brandeis, Harvard, MIT, and Boston University, and is even home to the Harvard and MIT sailing clubs. The Charles is the backdrop for summer concerts held at the Charles River Esplanade, and provides a relaxing place for local residents to enjoy myriad recreational activities including sailing, sculling, kayaking, swimming, and running/biking on the 23-mile Charles River Bike path. Over the years, as Boston and the surrounding urban areas became more industrialized, the Charles fell prey to pollution and by the 1960s, had gotten so bad that the city had to shut down popular swimming areas. 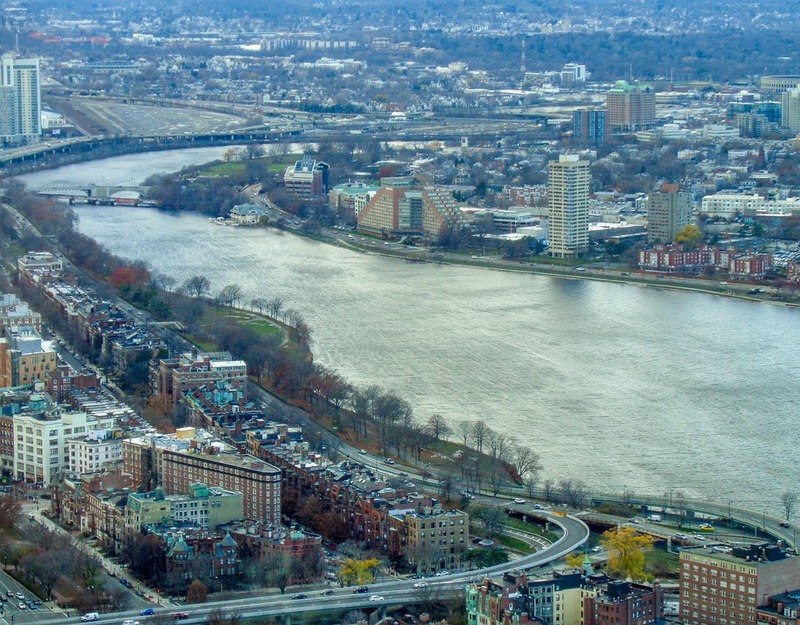 The Charles River Watershed Association spearheaded initial efforts to clean up the Charles with help later coming from Environmental Protection Agency. 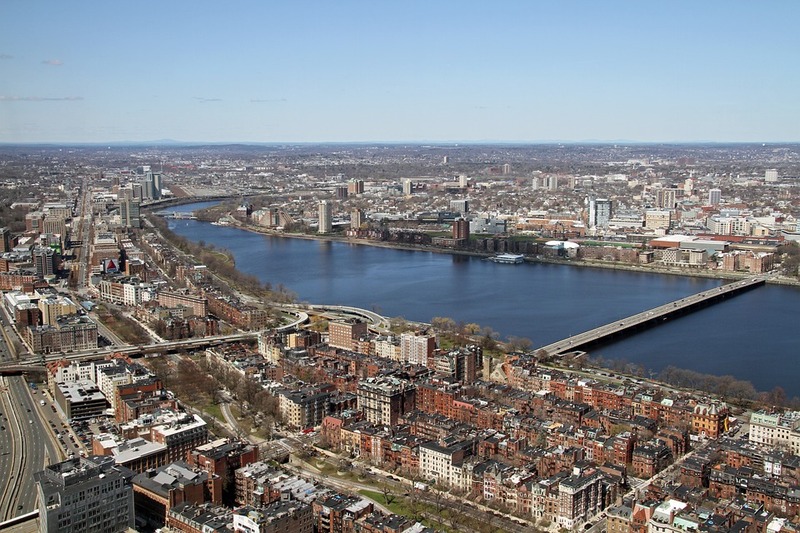 By 2007, the Charles River got a clean bill of health and reopened for public swimming. Today, conservation efforts along the Charles River are still going strong. With the help of volunteers and government organizations, we hope to preserve the Charles for the sake of native wildlife and for future generations to enjoy. 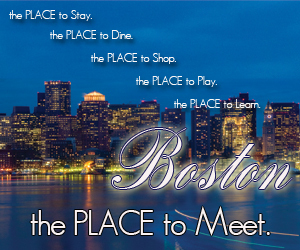 For the official Charles River advocacy group, please go here.